I can’t believe it’s only day three and already I’m craving salad. Actually, I can, as I’ve had a steady diet of meat and carbs for the last 72 hours. Not that I’m complaining, but I’m going to have to add some more vegetables to my meals for the rest of the trip. Did I say vegetables? Those will wait until tomorrow. 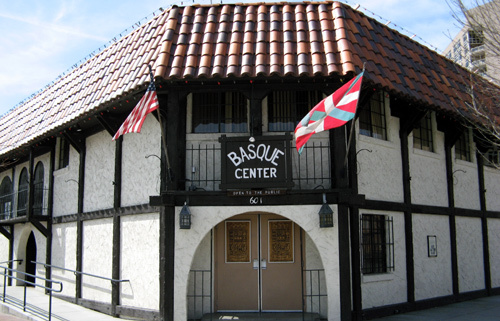 Today was another Basque find in Boise, Bar Gernika. I had the chorizo sandwich with a side of chicken croquetas–delicious and less than $10. Turns out those crispy on the outside and creamy on the inside croquetas don’t contain cheese or potatoes (even though blindfolded you’d think you were eating seasoned mashed potatoes with chicken), rather the filling is a labor-intensive bechamel base with chicken and onions. 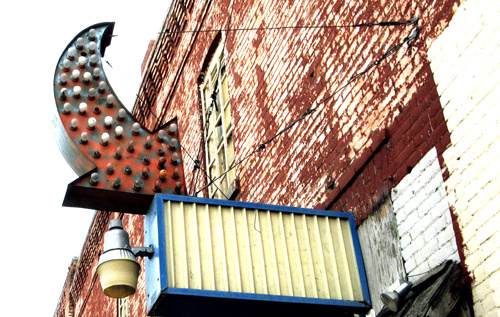 After a quick walk around old Boise, it was back in the car for my drive to Twin Falls. I was a little side-tracked by all the Oregon Trail signs along the road, so I took a quick detour through the small town of Glenns Ferry. No food for me at this stop. While the huckleberry ice cream at the gift shop was tempting, I was simply too full to eat another bite. Instead I took a walk around the town. 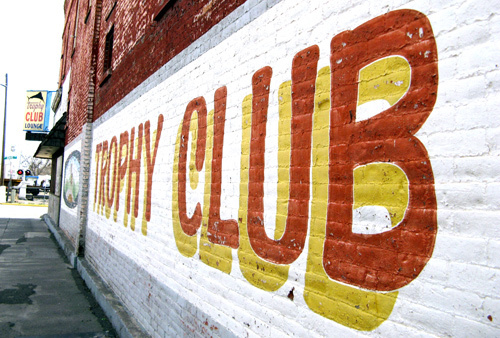 The below pics are from the now-empty Trophy Club. 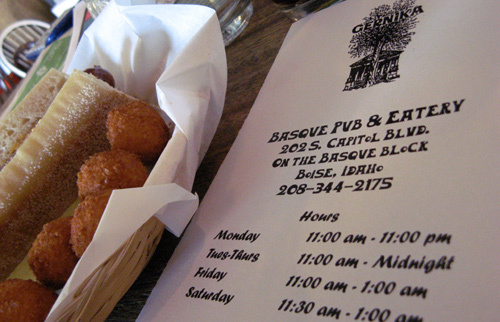 This entry was posted in restaurant and tagged Basque, Boise, food, Glenns Ferry. Bookmark the permalink. Both comments and trackbacks are currently closed.